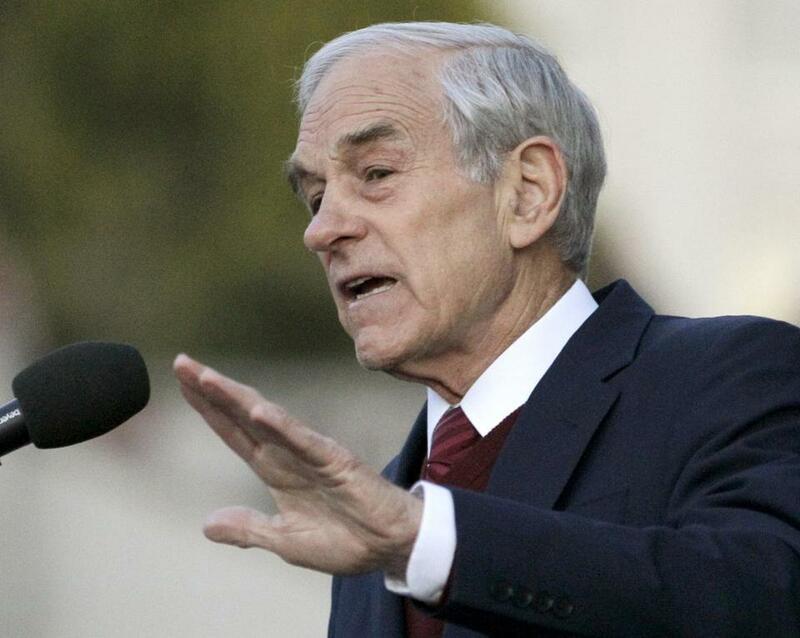 In Massachusetts, Ron Paul’s Liberty Slate swept the Republican caucuses in April, stealing delegate spots that were expected to go to Mitt Romney’s friends and allies, whom he had selected. Evan Kenney had just turned 18 and registered to vote for the first time when he campaigned to be an alternate delegate to the Republican National Convention. Lauding Ronald Reagan’s principles and blasting Keynesian economics at the Lynnfield caucus in April, the Wakefield High School senior beat out several well-known Massachusetts Republicans, including the party’s most recent nominee for governor, Charles D. Baker Jr. But earlier this month, Kenney was one of 17 delegates and alternates disqualified by a Republican committee deciding who gets to represent Massachusetts Republicans at the national convention in Tampa. Kenney and others had failed to deliver in time an affidavit swearing, under the penalty of perjury, that they would support Mitt Romney’s nomination for president. An affidavit is never mentioned in the Republican Party’s rules for selecting delegates and has never been required of delegates in the past, GOP critics say. Suspicions are steep this year because Kenney and the others are supporters of Ron Paul, the libertarian candidate whose quixotic campaign for president culminated in an effort to take over state caucuses nationwide. The delegates must vote for Romney, based on his strong primary win in Massachusetts, but Paul’s supporters hope to use the convention to draw attention to his agenda, including auditing the Federal Reserve and requiring wars to be declared by Congress. In Massachusetts, Paul’s Liberty Slate swept the Republican caucuses in April, stealing delegate spots that were expected to go to Romney’s friends and allies, whom he had selected. Massachusetts, a state dominated by Democrats and typically marginalized at national Republican events, could have an unusual share of the limelight at this year’s convention, since its former governor is the party’s expected presidential nominee. Some libertarian-leaning delegates balked at the notion of signing legal affidavits pledging what they had committed verbally at the caucuses where they were elected. Many later submitted them, but not until after the deadline. The actions by the GOP establishment in Massachusetts are further disenchanting some libertarians and conservatives who have traditionally been suspicious of the party’s top-down leadership. In a state where Republican registration has dwindled to just 11 percent of registered voters, the party can hardly afford to alienate enthusiastic activists, they say. Among the new activists is Carol Claros, a Worcester single mother and nurse who represents the first generation of her Colombian family to be born in the United States. At her caucus, attended by more than 200 people, she was the nervous first speaker — but the second-highest vote-getter, she said. Even that day, though, she said, she heard that Romney’s chosen delegates were being advised they should plan to go to Tampa. The Paul delegates were going to be challenged. The party has decided not to count the provisional ballots provided to voters whose registration couldn’t be confirmed on the day of the caucuses. And a Republican challenged on a technicality the election of six Liberty delegates and alternates in Romney’s Congressional district. That challenge was dismissed by the Allocations Committee.